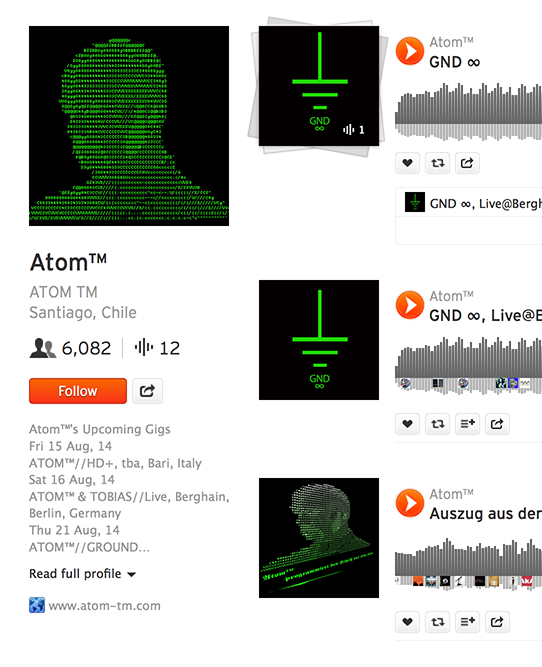 Soundcloud recently made a change to their website which alters the way URLS (web links) are displayed on their site so we have updated the GigaTools Gigs listings on Soundcloud profiles to fit in with this change. Now, your Soundcloud Gigs listings will only include a link to your complete GigaTools Gigs listing page instead of linking each of your Gigs to any websites you may have linked them to. GigaTools users do not need to change their profiles at all and it is safe to continue connecting your GigaTools Gigs to your Soundcloud profile. This entry was posted on Wednesday, August 13th, 2014 at 1:33 pm and is filed under News. You can follow any responses to this entry through the RSS 2.0 feed. Both comments and pings are currently closed.